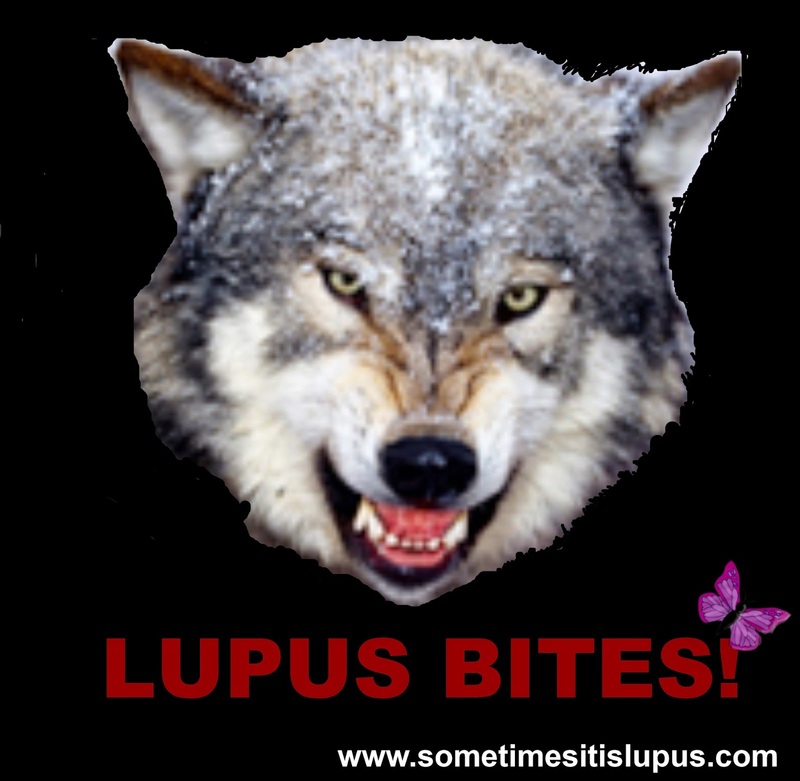 Want to help with the Sometimes, it is Lupus project for World Lupus Day 2014? I want your first name and your completed sentence "Lupus bites because....."
Either email me your response, comment on this post, or send it to me via social media. Through the eyes of a non-Lupie person : Lupus bites, because it steals your life. none of my family or friends can really understand what I go through.